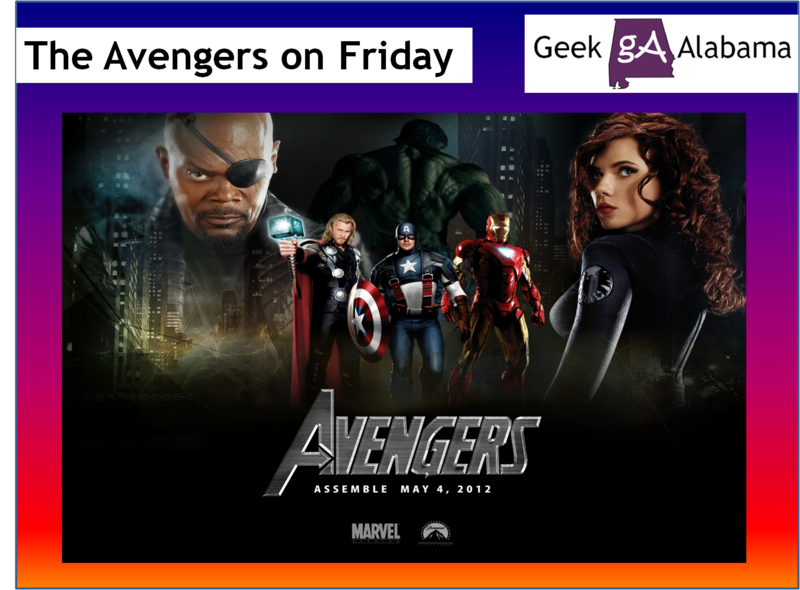 Unless you have been living under a rock everyone should know that this Friday The Avengers movie comes out for everyone to see! This movie by Joss Whedon is expected to make massive amounts of money this weekend. And the reviews coming out so far are all very positive. Here is the trailer for The Avengers. The Grand Theatre in Oxford, AL and Premiere Cinemas in Gadsden, AL among many other theaters are premiering The Avengers at midnight Friday! 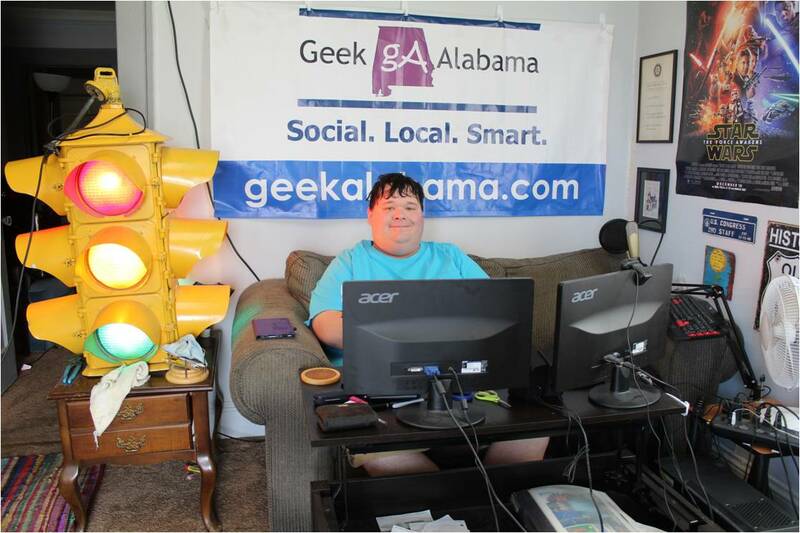 Look for a review of The Avengers on Geek Alabama on Friday. And for the people who wants to know about this movie right now. Matt Blum from the Geek Dad blog has two great reviews. For fans who wants general information about this movie. Click the link below. And for the folks who wants all the spoilers in the world; this link is for you!